Charlie went camping on the north shore of Lake Ponchartrain for the weekend. Lovin some hiking through the woods. 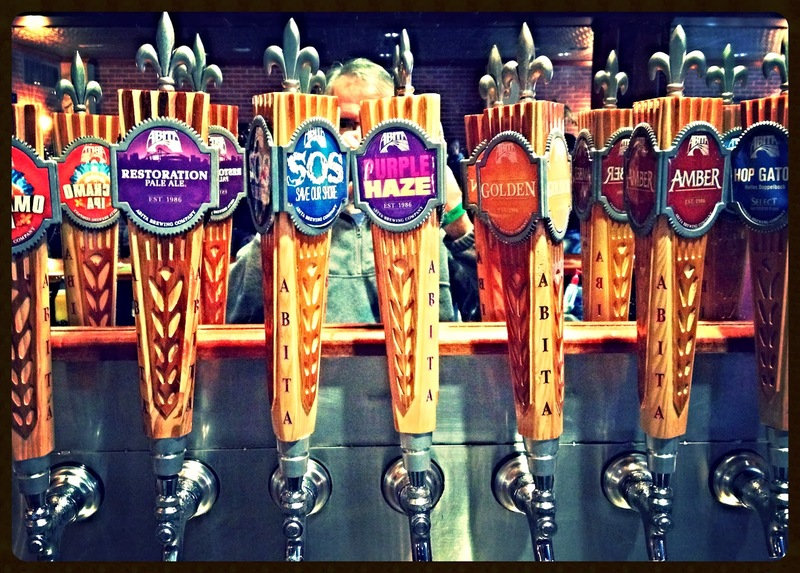 Lovin' some tasting at the Abita Brewery. 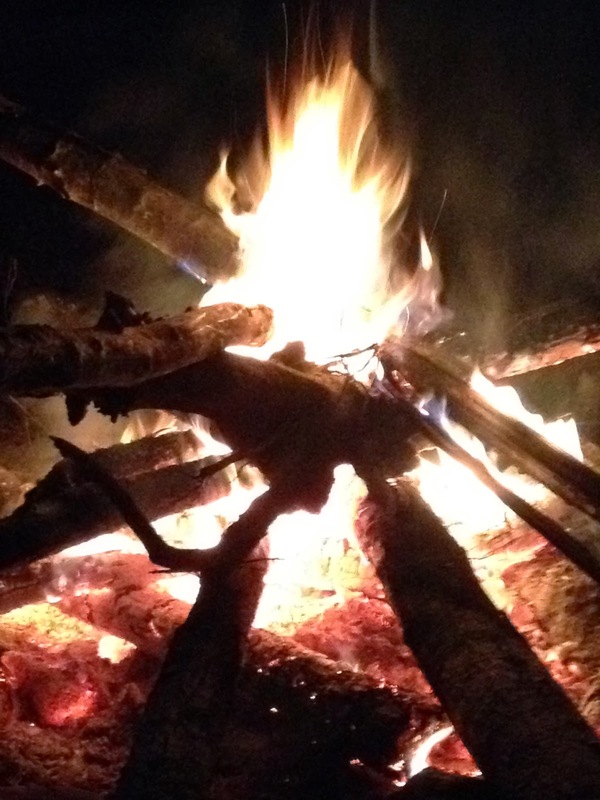 Lovin' some campfire at the end of the day.